Australia is a country which is a partner in the International Experience Canada (IEC) program. Thus,Australian youth (18 to 30 years) are given the chance to work and travel in Canada. Your nation of citizenshipshould possess a treaty with Canada which permits youan application for awork permit for IEC. You can use a ‘recognized’ organization. Australians working in visa for Canada helps Australian citizens who intend to travel in Canada and who desire to secure paid, temporary employment to help finance their trip (up to 24 months). As an Australian citizen, you may take part in Working Holiday program only once. If you are still eligible, you may participate in IEC once again via the International co-op (internship) category. Exception: If you took part in IEC once or more times before 2015, you are allowed a final chance of participation up to 24 months in the category you choose. Have a valid Australian passport during course of stay in Canada- the Canadian work permit will not be longer than period of validity of Australian passport. Possess the equivalent of CAN $2500 to help meet basic expenses during stay in Canada. Be capable of taking out of health insurance for the period of stay- you might need to present evidence of this insurance at the time you come into Canada. Be qualified to be admissible to Canada. Possess even before departure to Canada, a round-trip ticket to Australia/ or you may give proof you have finances to return to Australia after permitted period of stay in Canada. Not be bringing any dependants to Canada. Be able to pay all fees. This program helps you gain professional Canadian work experience. The type of work-permit is an employer-specific work permit. 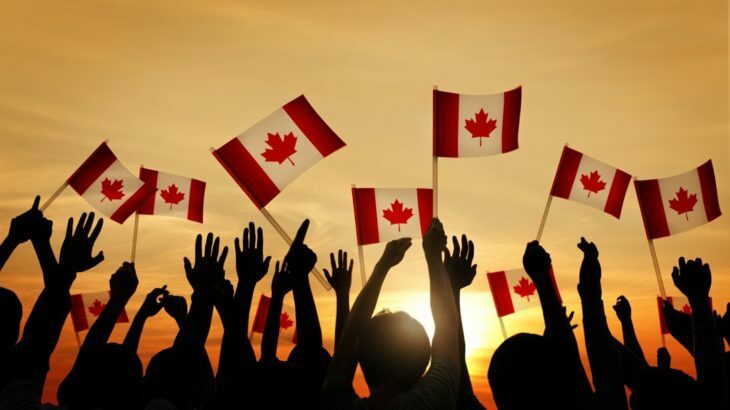 You possess a job offer in Canada which contributes to your professional development. You will be employed by the same employer in the unchanged location during sojourn in Canada. This program is designed for Australian citizens (post-secondary graduates) who desire to progress in their careers by garnering professional work experience in Canada. You must possess a signed letter of contract or offer of employment in Canada. The offer of employment must be in your field of expertise. It is designed for Australian citizens who are enrolled in a post-secondary institution in Canada. They must be students registered for duration of internship. You must have a signed contract or letter of offer for internship and a work placement which meets the needs of your academic curriculum in Australia. These are some aspects about eligibility for IEC program for Australians. Do You Need to Get Married Before You Apply for Australian Permanent Residency? Visa Services Australians working in visa for Canada, holiday working visa for Canada. permalink. Is there any such thing ‘Work Permit’? Find out here!